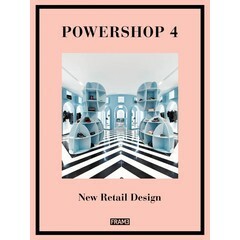 As with its successful predecessors, Powershop 4 unveils the latest and greatest retail interiors from all over the world. 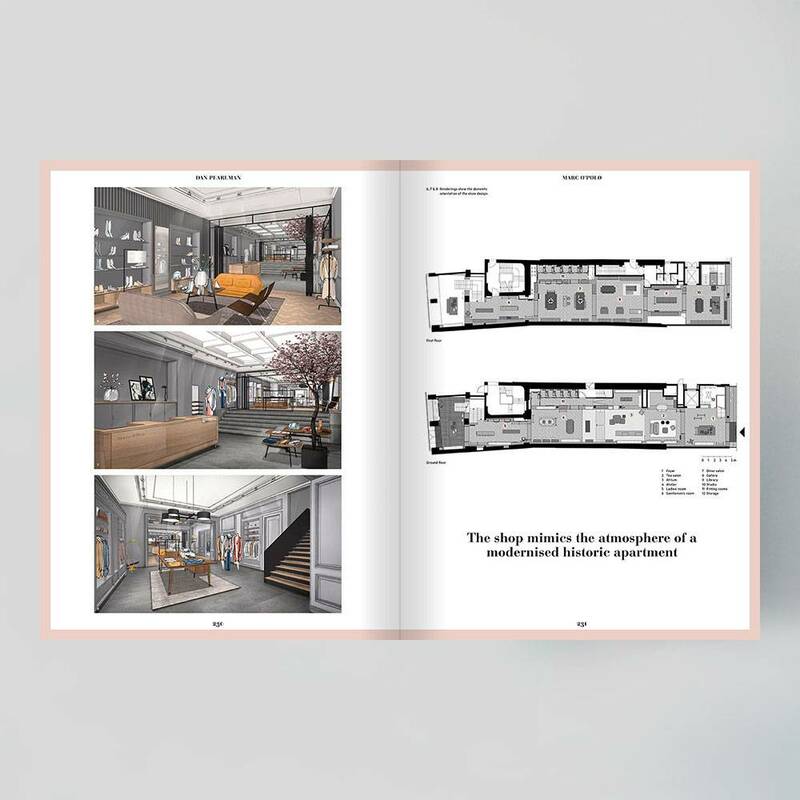 Presenting a selection of 124 innovative and exciting shop and showroom interiors, divided into ten chapters, the book shows the current trends in this field. 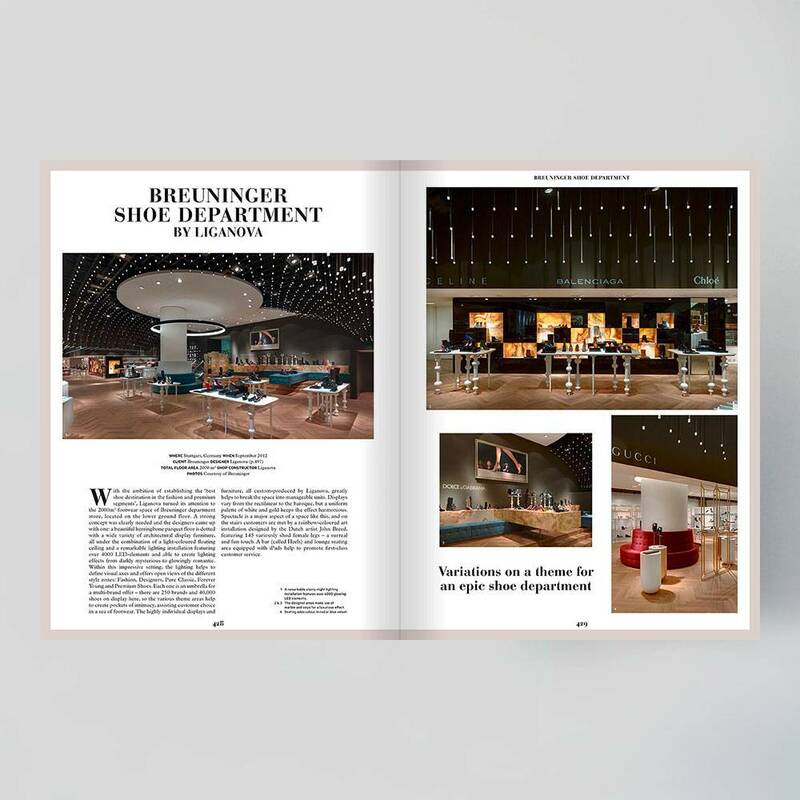 Included projects range from supermarkets to bakeries, luxury fashion boutiques to sneaker shops and opticians to jewellers – all of which encapsulate the brand, entice customers and elicit an emotional response. 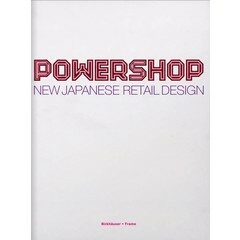 Each shop’s design is described in detail, featured on two to six pages that are filled with photos, drawings and sketches. 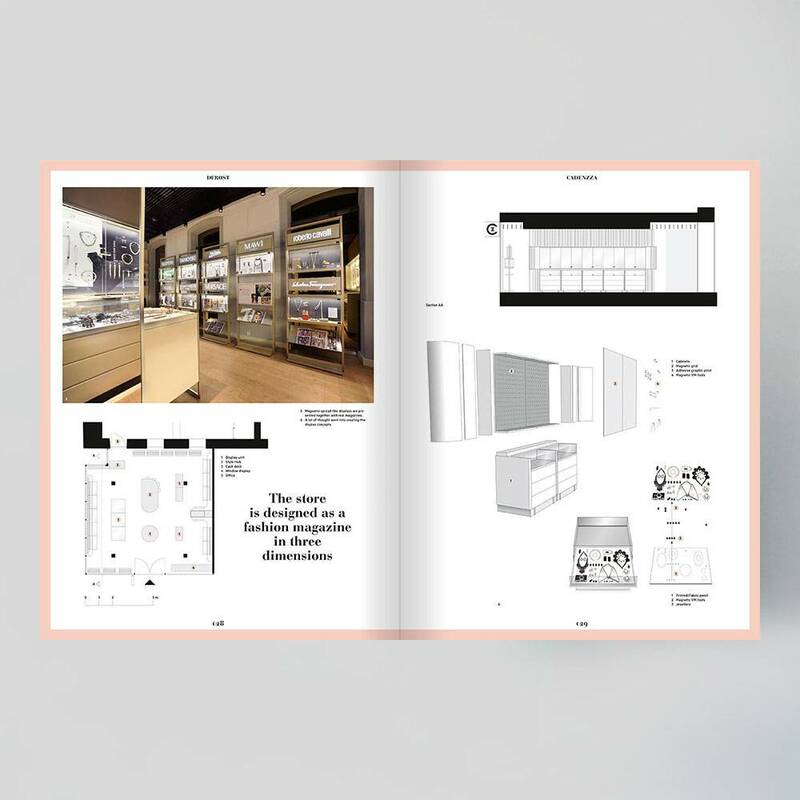 The project text explains how the designers made the client’s store and products stand out, how they incorporated the client’s identity into an environment, how the concept developed, what materials were used and how the design was executed. 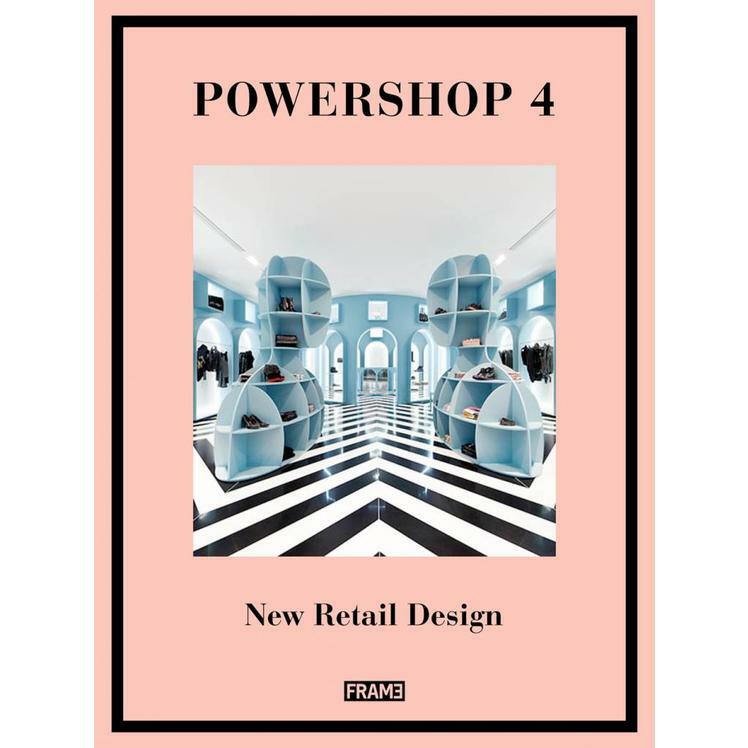 Between the covers of this book are cutting-edge shops crafted by world-famous designers as well as young design studios, all selected based on their original concept, creativity, innovative approach or the project’s unmistakable wow-factor. 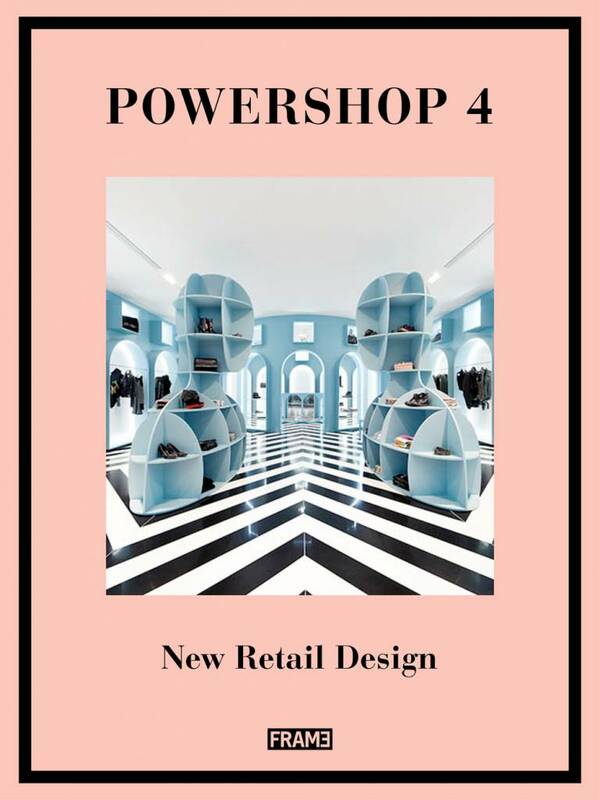 The showcased shops have been realised by designers from around the world, including Ippolito Fleitz Group, Ministry of Design, Jaklitsch/Gardner Architects and Fabio Novembre, and feature retail spaces from Levi’s, Mykita and Mercedes-Benz. 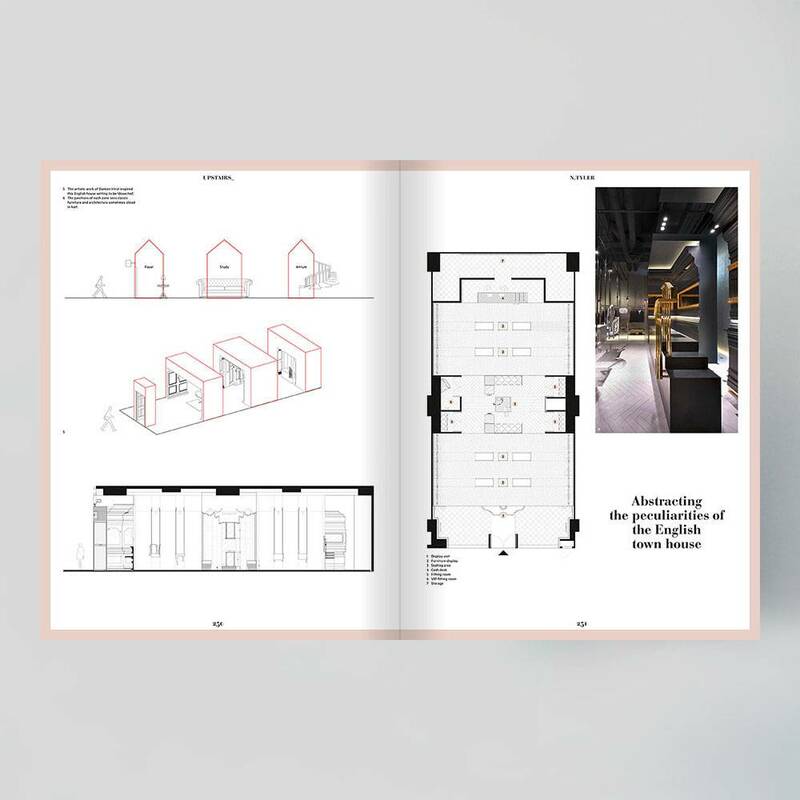 Also included is an index of the featured designers, with studio profiles and contact details, along with addresses of all shops, making Powershop 4 an indispensable source of both information and inspiration. 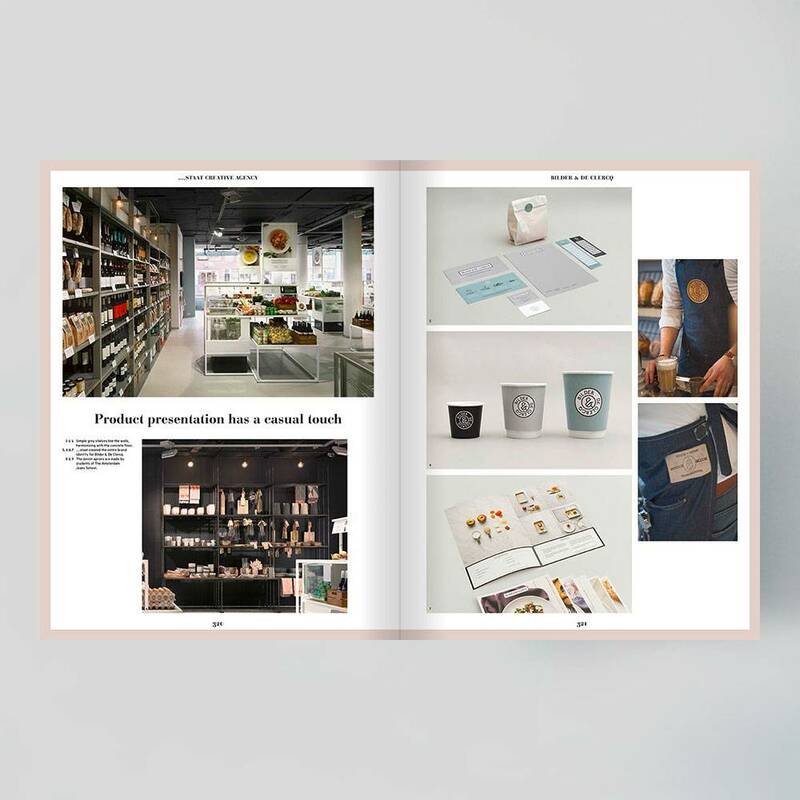 Categorized by theme: accessories, body and healthcare, books, stationary and music, department stores, fashion, food and beverage, furniture and home products, mobility, shoes, and telecom and services. 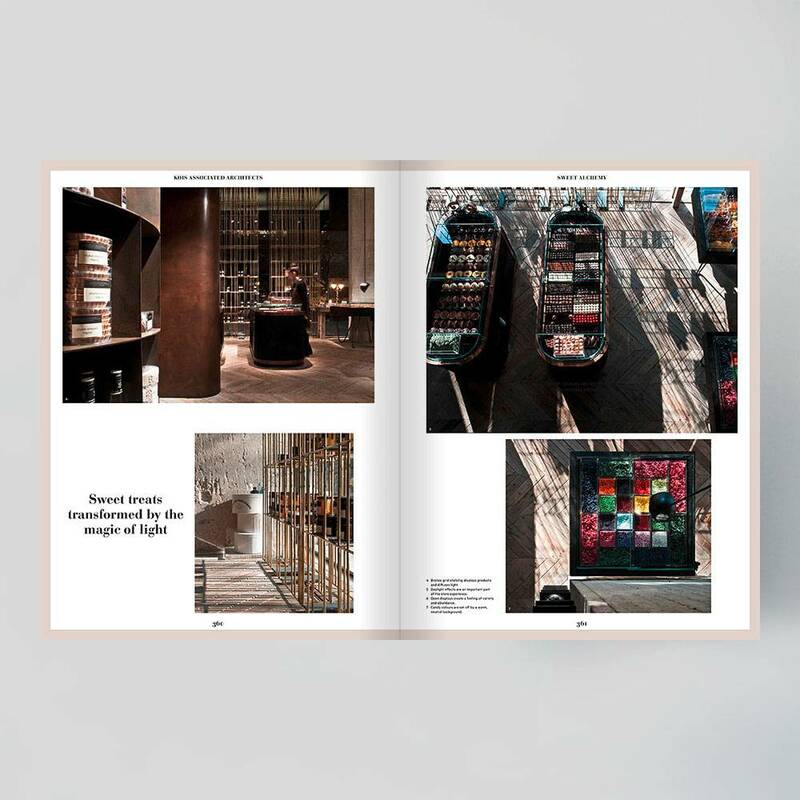 An inspirational 512-page reference book filled with 124 recent retail interiors. 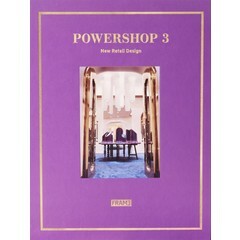 Low-budget and high-end stores from all over the world. 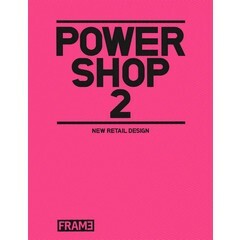 Successor of the highly successful books Powershop, Powershop 2 and Powershop 3 (all sold out). Featured projects are accompanied by descriptive text, project credits, detailed construction visuals and stunning photography. 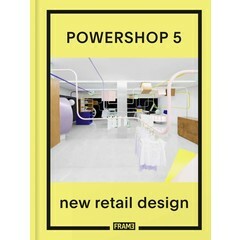 Easy to navigate: indexed by name of designer and shop address.